PlayerUnknown’s Battlegrounds is free to download and keep on the Xbox One for a limited time. The game normally retails for $29.99, making this quite a valuable offer. It’s unclear how long Microsoft plans to run the promotion for so if you want to try out PUBG on the Xbox, you should probably claim your free copy ASAP. Microsoft’s official Xbox Twitter profile earlier this week teased big PUBG news for November 10 during the company’s X018 event in Mexico City. It is believed that this freebie offer is somehow tied to further PUBG announcements expected at the show. Online coverage of the X018 event starts at 3 p.m. Central on Saturday. 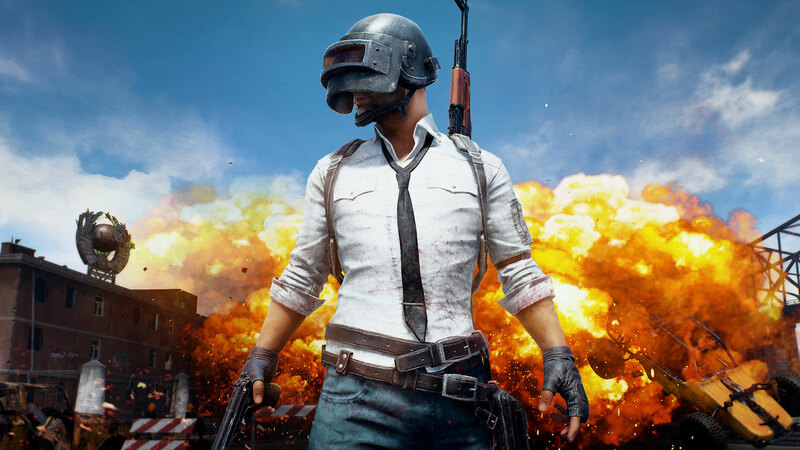 Another motivating factor behind Microsoft’s latest move could be the pending release of PUBG on PlayStation 4. By giving away copies of the game now, Microsoft may be hoping to lock players into its ecosystem and steer them clear of the PS4. PUBG is expected to land on Sony’s console sometime in December. In related PUBG news, it was recently announced that two new skins were coming to the game in the form of the Joker and Harley Quinn from Suicide Squad. Details are still pending but some believe they’ll be part of a larger in-game experience rather than simply a cosmetic skin. Perhaps we will learn more this weekend at X018.
" The game normally retails for $29.99, making this quite a valuable offer." Depends, to me it was worth 10$ on PC and on console I would pay 2-3$ for it. Asking price isn't the same as value and as it's free it seems many people agree it's not worth the 30$. Digitalzone and Clamyboy74 like this. I do not own any xbox nor xbox one. I logged into the xbox account link provided above and grabbed the freebie. A freebie is a freebie unless Microsoft revokes mine due to no hardware found. every xbox social media channel says its free for the weekend. Every xbox spokesperson has said its free for the weekend. The x018 event tonight said, its free for the weekend. I did not notice that the quote I made from claiming the freebie is similar to thread title as I was so excited to get a free game without having the hardware necessary to run it AND just copy pasted what is on the claim page. I am not going to debate you whether the game is free or not. you have your sources. I have the claim page saying otherwise.